The Adult Foster Care Providers of Genesee County, Inc. is a non-profit organization incorporated in 1976. Our philosophy is to promote the highest quality of care for elderly or handicapped individuals, living in adult foster care and assisted living homes. We work closely with home owners & administrators, offering continuing education, training and guidance. We also partner with many organizations in our community that offer supportive services to our residents. Our organization’s mission is to enrich the lives of the elderly and handicapped residents, living in licensed homes. We also work closely with area Families, Social Workers, and Agencies, providing referral assistance, to be sure each individual finds placement, in a LICENSED CARE FACILITY, that is able to meet all of their needs. Our website and directory provides a listing of licensed members, their location, and the type of services they provide. Each provider listed is LICENSED & INSPECTED by the State of Michigan, Department of Human Services, Adult Foster Care Licensing Division. If you have any questions about a specific home, please contact that home directly. If you have a general question, or need additional assistance, please contact us at info@afcproviders.org. What is an Adult Foster Care / Assisted Living Facility? 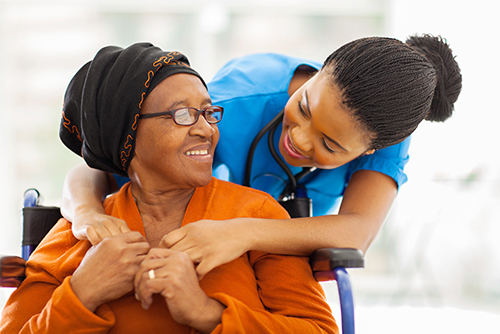 There are several types of licensed facilities that care for the needs of the elderly and/or handicapped. These facilities are licensed by the State of Michigan and can have as few as one resident in a home or up to 20 residents. Most homes are somewhere in between. All home, regardless of size, are staffed with caregiver(s) on a 24-hour basis. 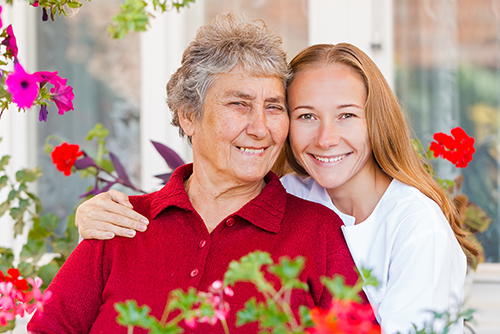 What services are provided in Licensed Adult Foster Care/Assisted Living Homes? What is the difference between Adult Foster Care Homes / Assisted Living, Independent Senior Living / Retirement Homes, Skilled Nursing Homes? The difference is the level of care that is provided. The general rule follows the natural progression of aging, disease or disability. In an unlicensed setting, Independent Senior Living / Retirement Homes provide rooms or apartments with extra services such as meals, laundry, housekeeping, for purchase as needed. Adult Foster Care / Licensed Assisted Living Homes are licensed facilities that provide the next level of care, adding supervision, health and medication monitoring within a home like setting. 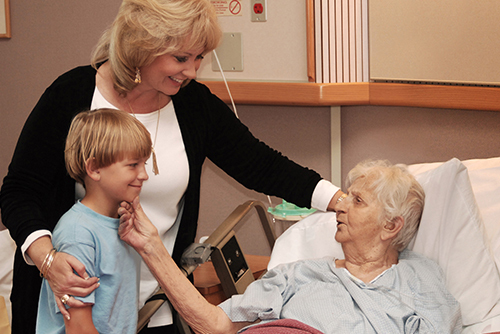 Skilled Nursing Homes provide all levels of skilled medical care. How much does it cost and will insurance cover any of it? Like most things, the cost will vary depending on the amount and nature of the care provided. In an Adult Foster Care Home, some individuals may qualify for assistance with paying for all or part of it. Most Assisted Living Homes are private pay, but may accept Medicaid, Veteran’s Assistance, or Long Term Care Insurance. Insurance may cover all or part of their care in a Skilled Nursing Home, if they qualify, but does not cover Long Term Care.